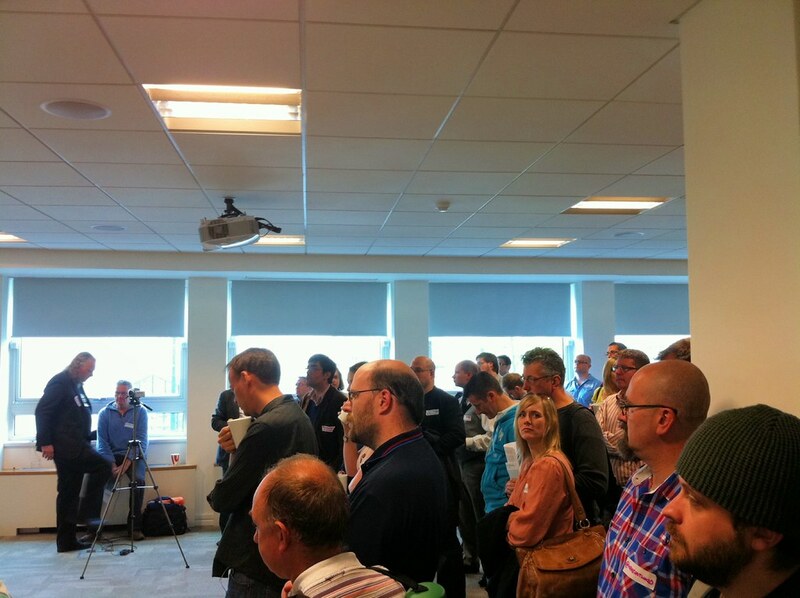 UKGovCamp 2012 – your thoughts, please! Steph and I are already starting our planning for the next big UKGovCamp event, which will be held in January 2012 in London as per usual. This time though we are hoping to do something slightly different, with the incorporation of an extra day into the proceedings. We see this as being a ‘doing things’ day. Not explicitly a hack day, though, because we see that there’s a load of valuable activity that could be done that doesn’t involve building apps or websites. So, a doing things day session might be some simple training on creating your own self hosted WordPress site; or maybe getting a bunch of people to collaborate on building a wiki of great case studies of social media use in the public sector. It’s basically providing a more practical version of the talkie sessions that tend to happen at GovCamps normally. So… the usual GovCamp unconference will happen on the weekend of Saturday 21st of January. What we need to know is what days people would prefer to do. Friday and Saturday? Saturday and Sunday? Sunday and Monday? Let us know on this poll, or in the comments below!